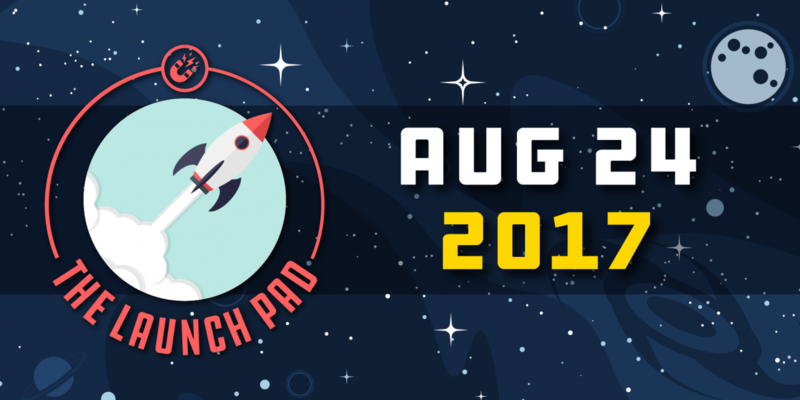 This week on The Launch Pad, Matt Childers, from CRM Backstop, is bringing you tips and tricks to make your follow up process more efficient, increasing your productivity and chances of success. As I travel from dealer to dealer, I am astounded by the amount of activity that sales representatives and Business Development agents spend without any positive results. Anyone who has been in sales for long knows that selling is a numbers game. The pervasive attitude throughout the industry has always been: the more prospecting, the more time spent on the phone and in the office, equates to the more items you will sell. In some cases, this is true; however, for the majority of BDC and salespeople I observe they are performing inefficiently and working harder, but not smarter. My favorite equation is “Success = Action x Skills.” The reality is that a great deal of salespeople and BDC agents spend countless hours on activity without proper training and skill, and, therefore have no success. You simply can’t have success without action and skill. You probably know a seasoned car veteran full of skill who decides to not take action to call, demo, or prospect. They often become frustrated in their career because they just don’t want to take the action necessary to be successful. Likewise, new salespeople to the industry are usually gung-ho to do the activity, and quickly grow frustrated because they do not have the proper training and skill development necessary to succeed. I constantly shake my head watching salespeople and BDC agents spend hours constructing thousands of emails that are read less than 30% of the time. A majority of time is wasted on tasks that do not reach the consumer. This results in staff feeling overwhelmed, unsuccessful, and with no clear direction on how to profit and be a value add to the company. There are many productivity tools available to help increase sales personnel activity. First and foremost is, Customer Relationship Management (CRM) automation. All internet sales representatives need to manage their leads based upon status and when someone is in contact or not. Additionally, if a prospect has never replied to an email or answered a phone call, the follow-up email should be automated for at least 90 days. If you are manually writing emails to these customers, you are wasting your time. The solution to fixing this is: draft a follow-up response process where the system will auto-generate as the lead ages. If you are having a hard time with how to set this up or don’t know what to write, I suggest searching the internet for good templates or reaching out to CRM training companies that can do this for you. For agents who are required to dial more than 50 dials a day, there are phone tools that can help speed up the process. Tools that have been in telemarketing industry for years are slowly making their way to the automotive industry. Rich Dealers offers a call cadence tool called Call Commando that is a precursor to the CRM. This enables agents to quickly identify who needs to be called and how often. Furthermore, it provides efficiency in time management as agents only speak to contacts once a phone call is connected. Lastly, rapid dial tool and click-to-call software allows you to make a pre-recorded voicemail prior to calling a list of customers. Creating one pre-recorded message will save you time, money, and will eliminate the hassle of repeating the same message over and over. If you live on the phone at work, I highly suggest seeking out tools like these to make you more efficient. Furthermore, there are additional online tools available to increase production. Online applications like: Zapier and IFTTT (If This Than That) integrate with many web applications like Gmail, Google Calendar and Facebook. This helps to make use of many web based applications to save time in data entry or to complete tasks automatically. With the help of SMS, email, and the phone using the tools mentioned above, you can truly become a follow-up ninja. Another great idea—and one that I know everyone quickly benefits from—is from the world renowned author David Allen’s Getting Things Done(GTD) Methodology. His low-tech process and ways to organize will make you more productive. I especially like a blog post that was written by Andrea Klinger using the GTD method for Gmail. It can be found using this link https://goo.gl/5XmnHh. Do yourself a huge favor and read David’s book. It will surely help you. Utilizing tools like this will allow you to spend more time on activities that really matter and increase your success. Remember that “Success=Activity x Skills” increases both your activity and skills by using productivity tools, reading industry articles, and joining automotive groups on social media and you will have more sales success. For more information on how CRM consulting company can help you. Feel free to contact me at matt@crmbackstop.com. Matt Childers is from Denver, Colorado and has spent 15 years in the retail automotive field as general manager of multiple dealerships rooftops. 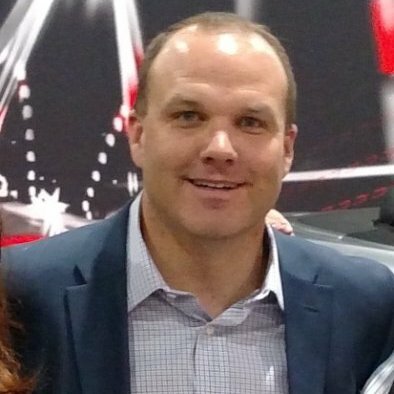 Matt now consults with dealers across the U.S. on Digital Marketing Strategies and CRM Process in order to optimize dealer’s performance.